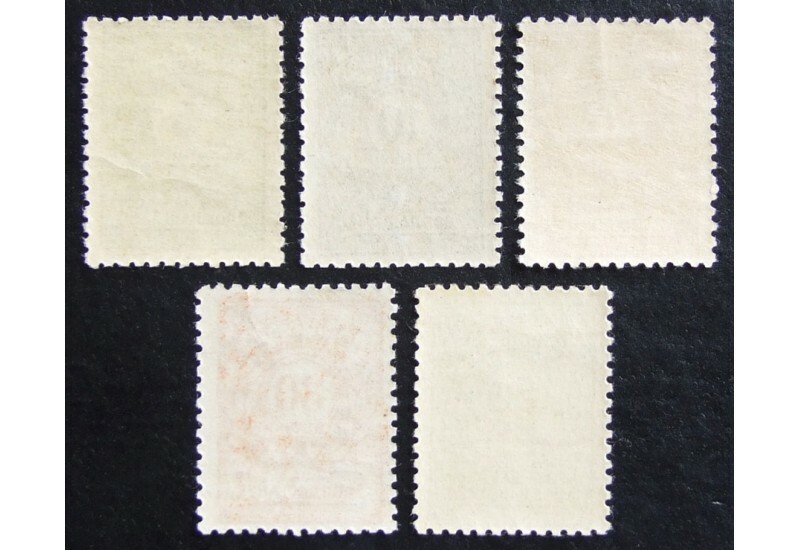 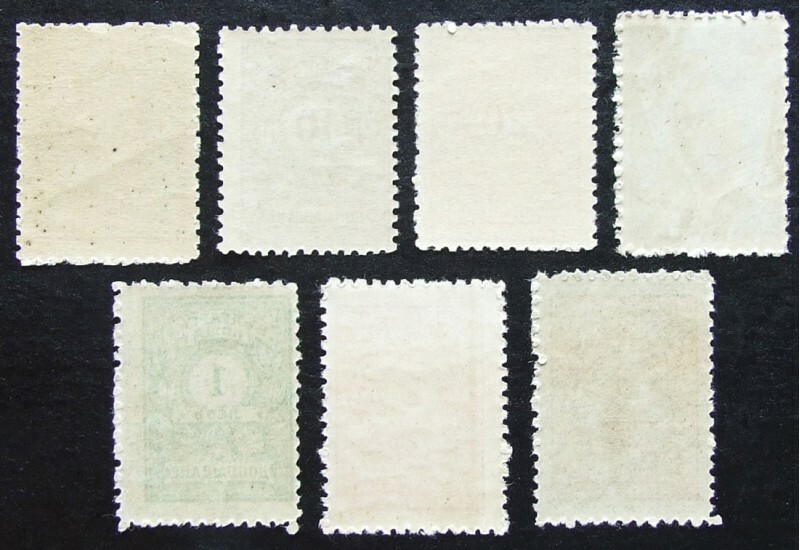 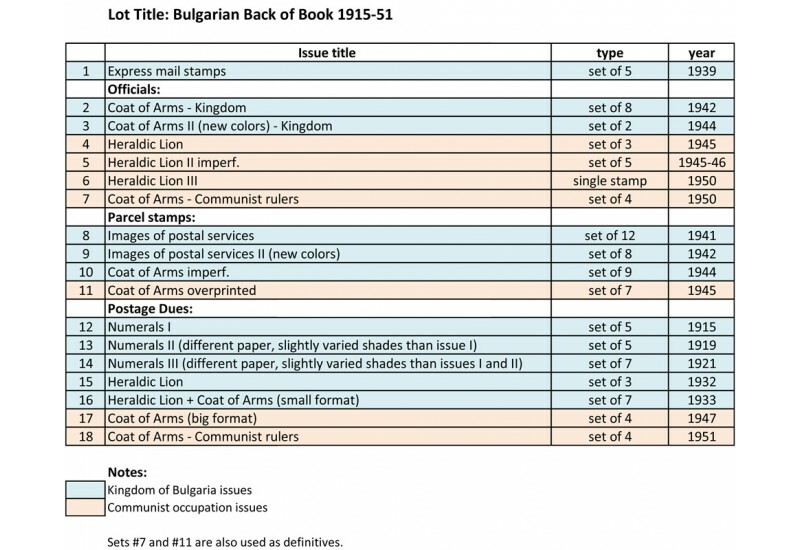 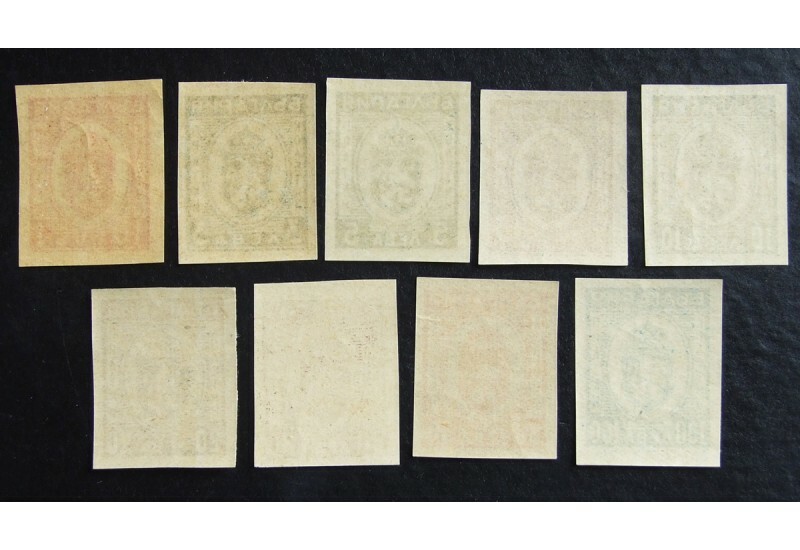 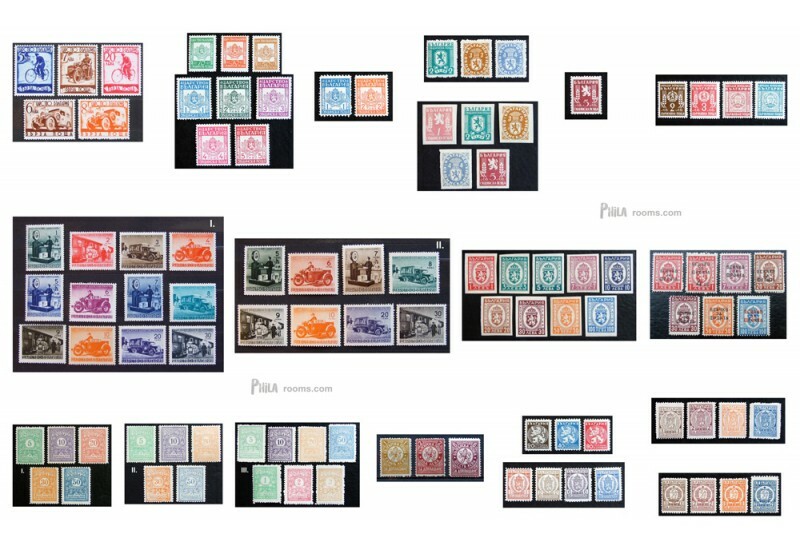 Sets #7 and #11 are also used as definitives. 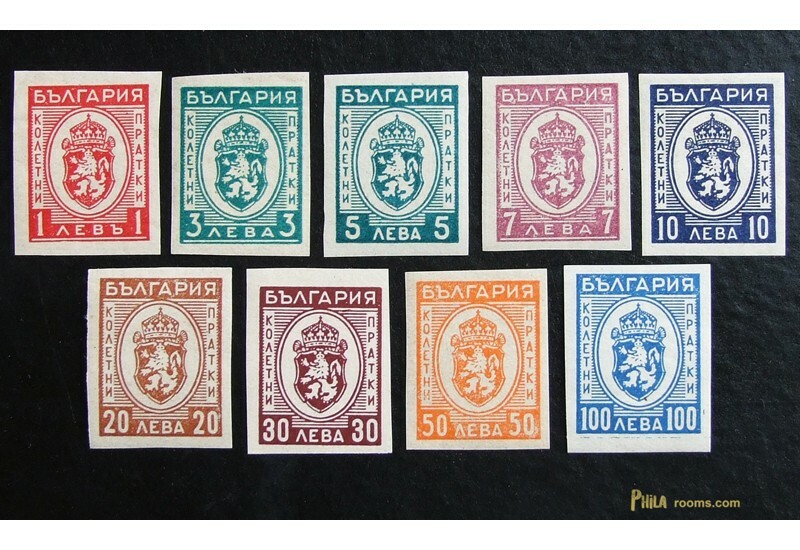 Note: The black hawid is not included. 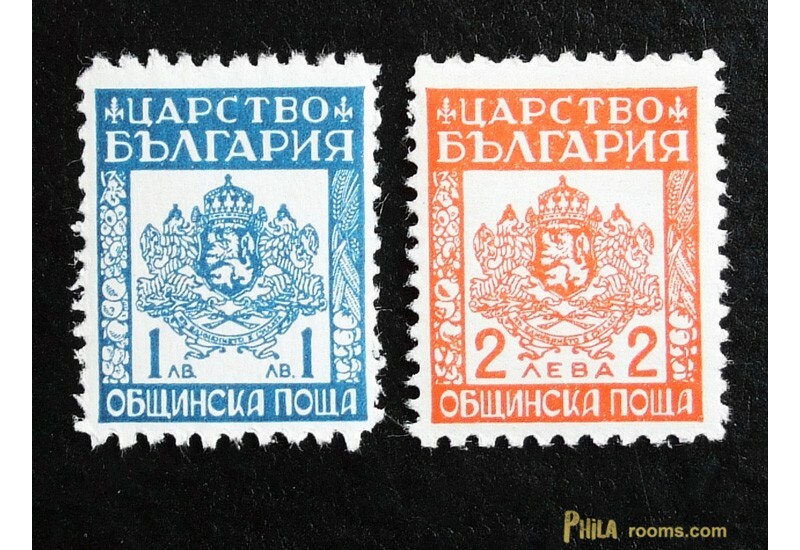 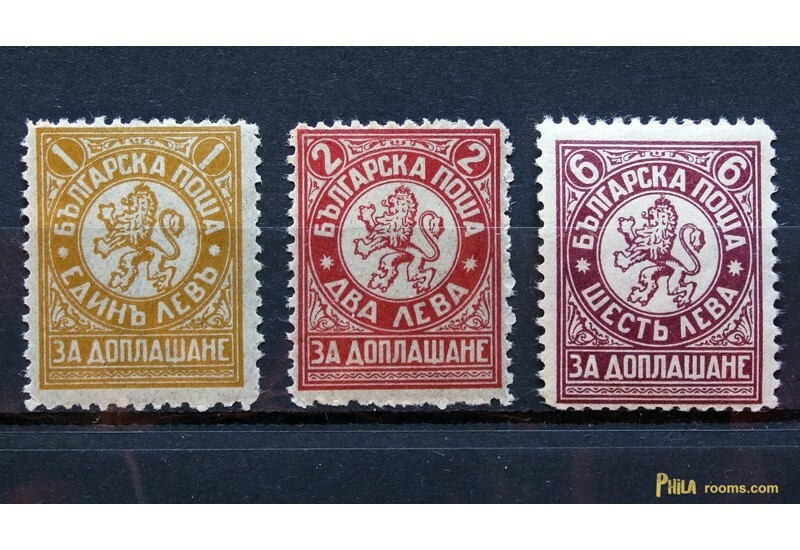 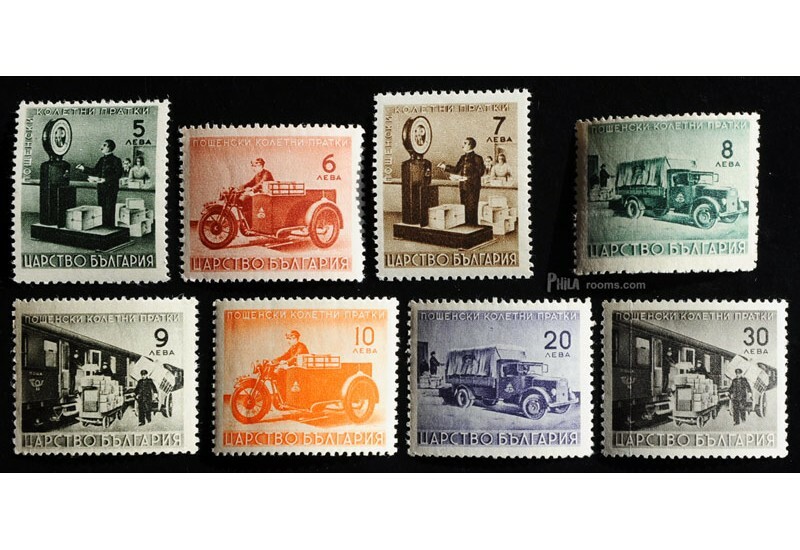 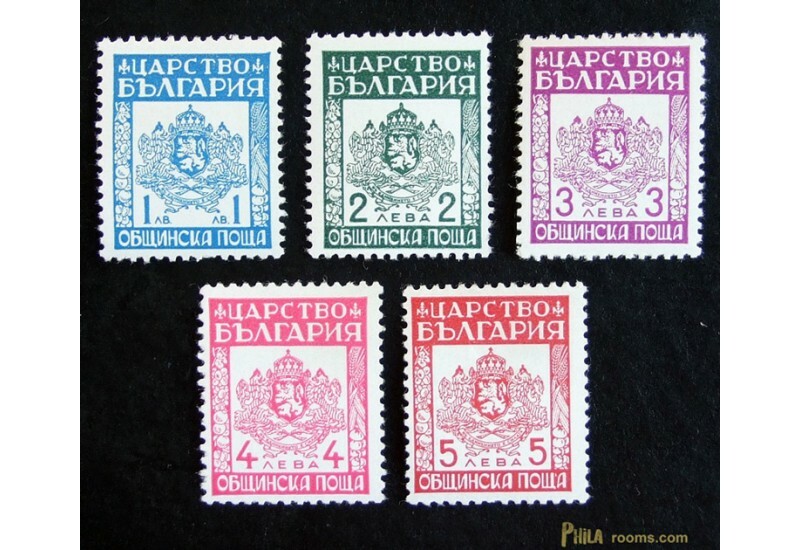 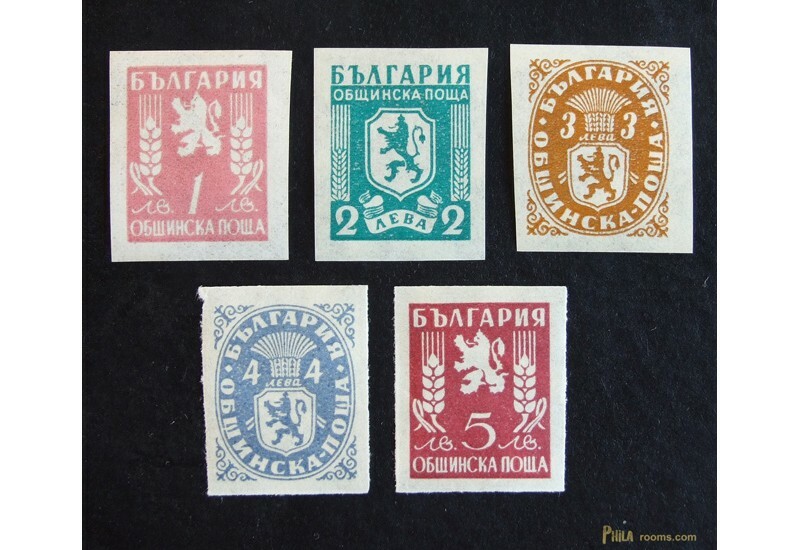 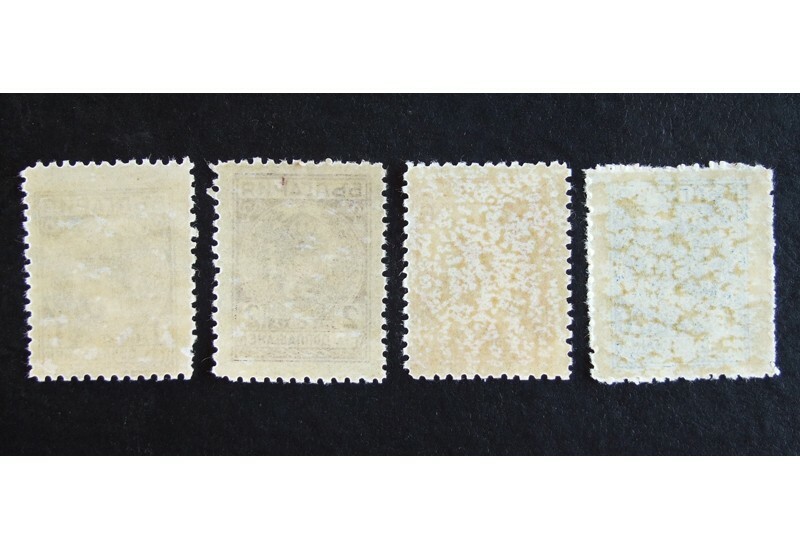 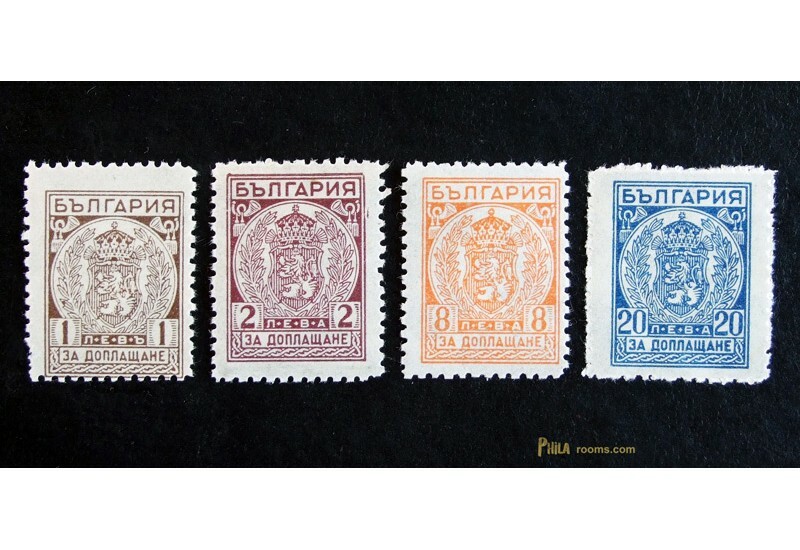 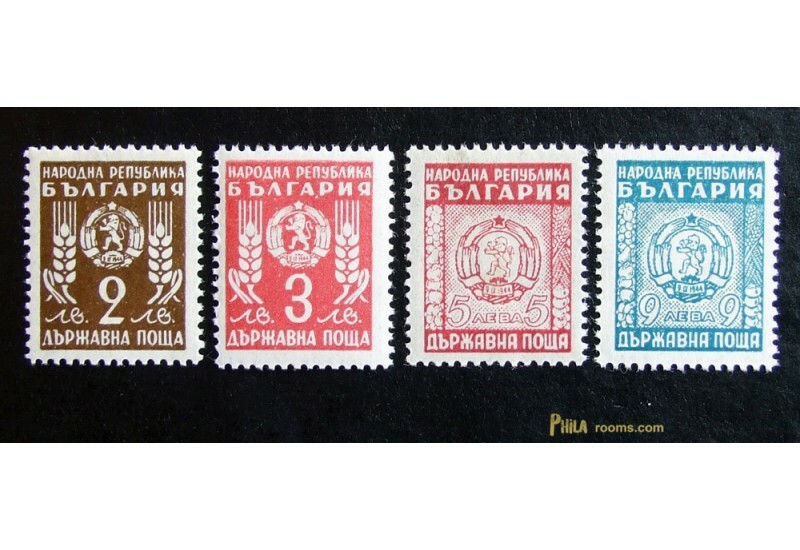 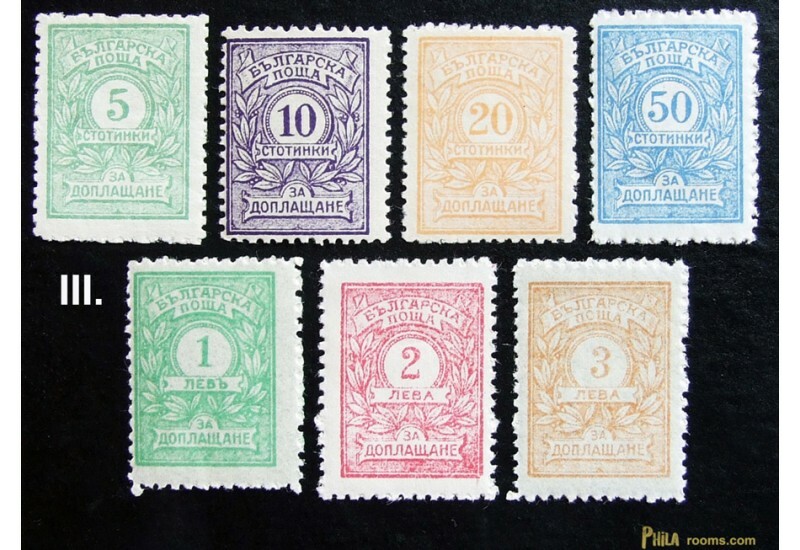 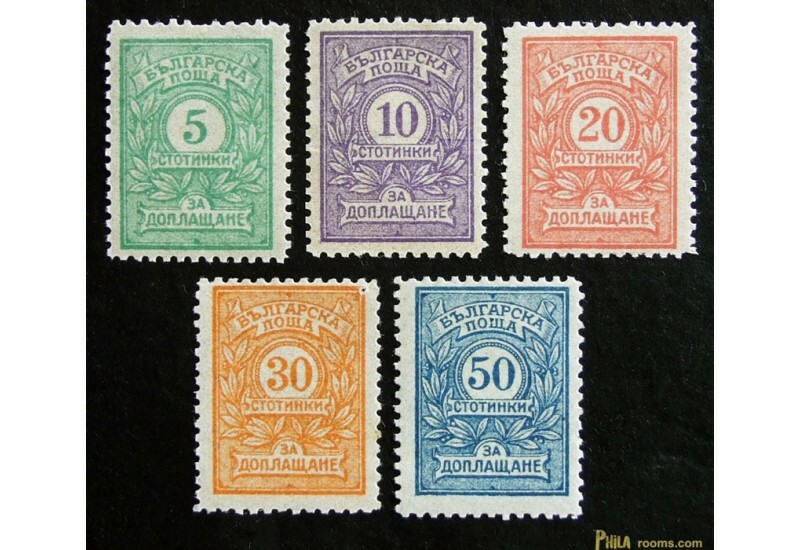 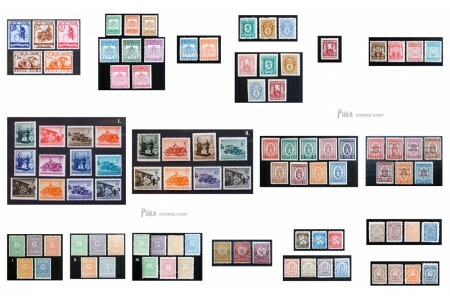 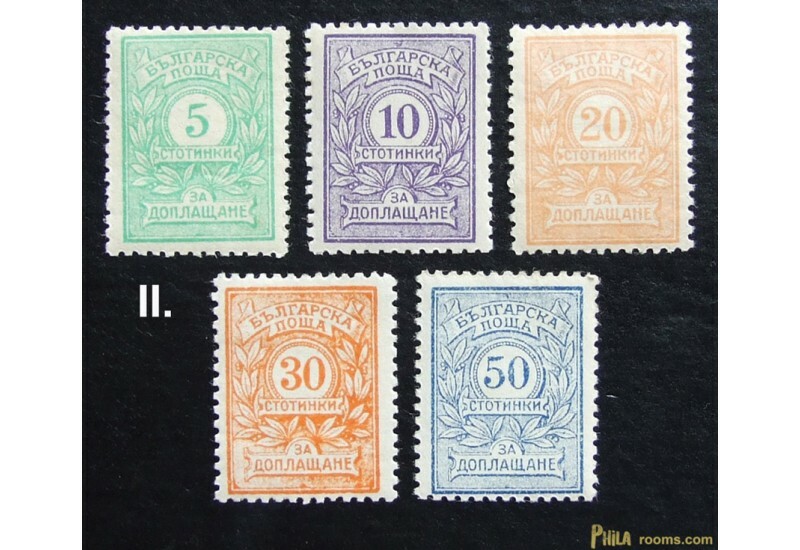 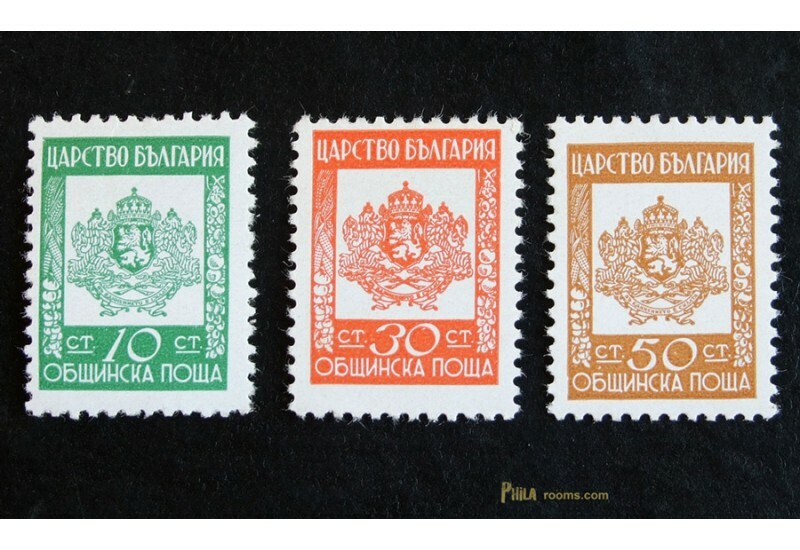 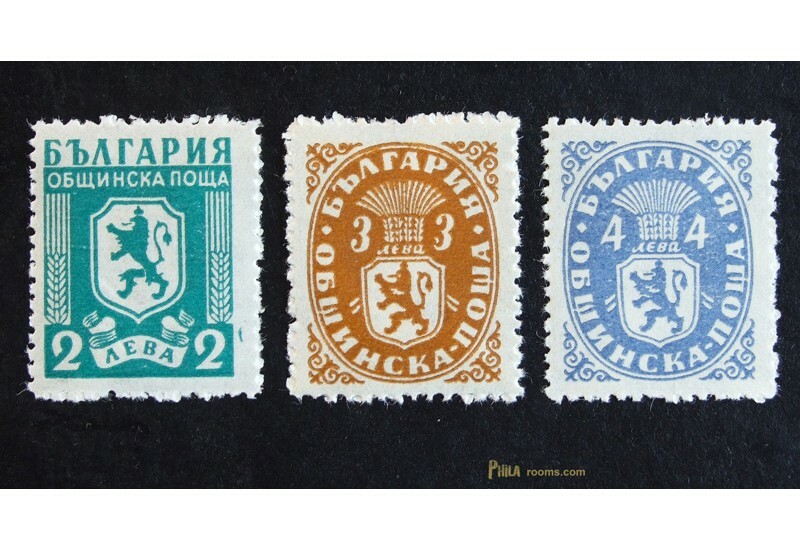 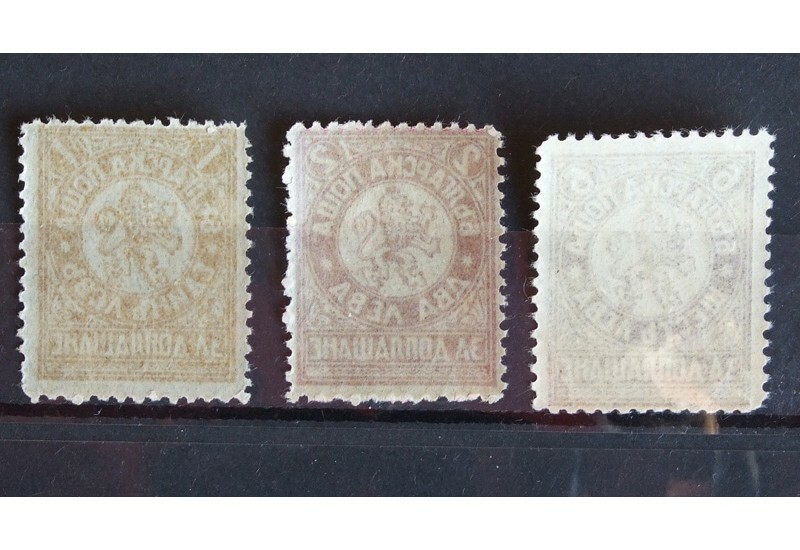 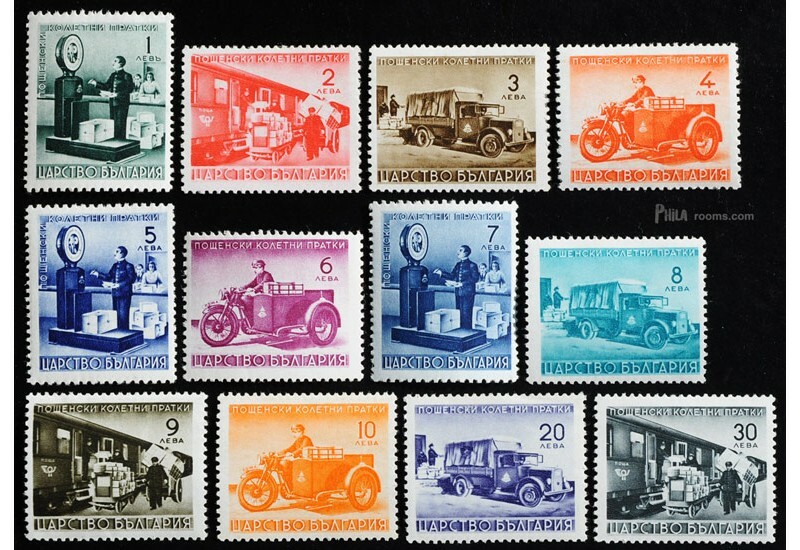 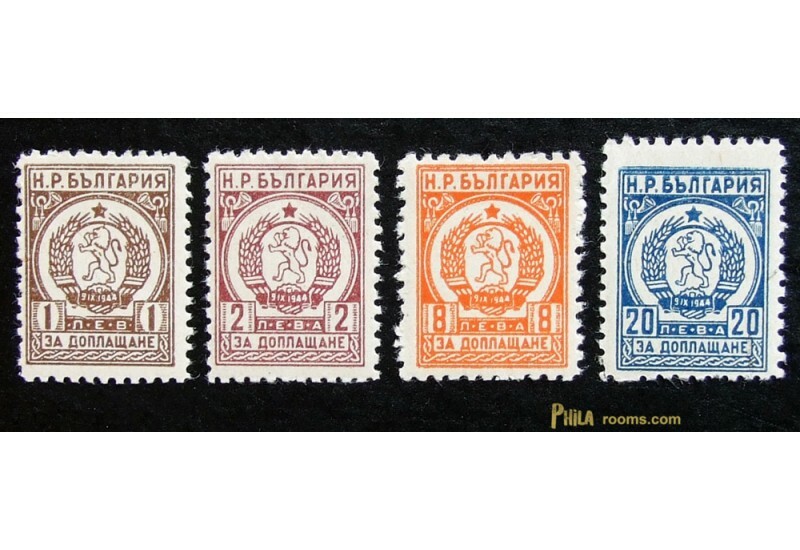 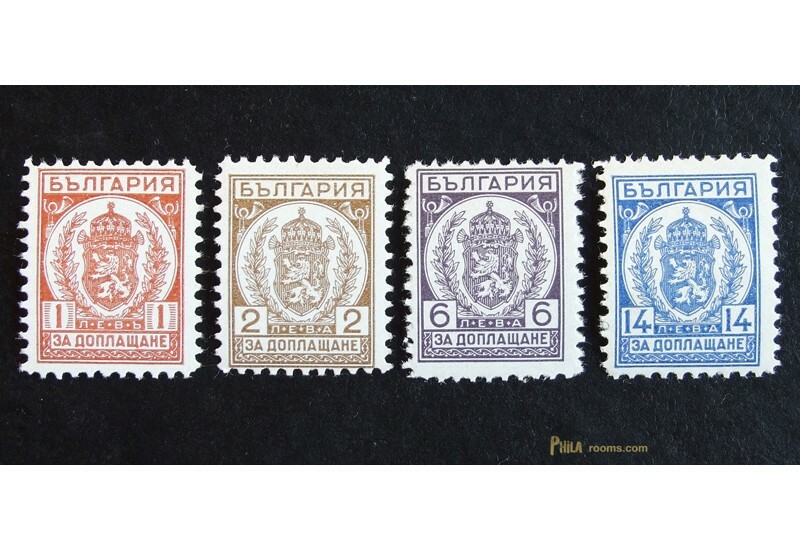 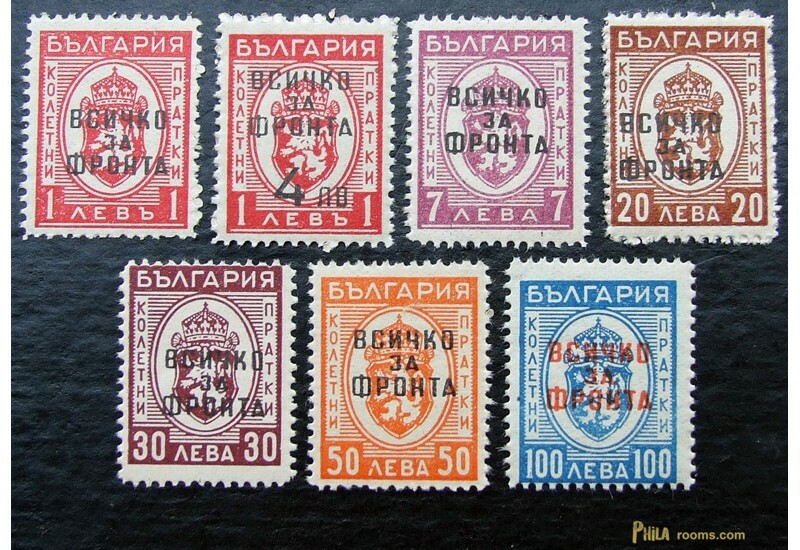 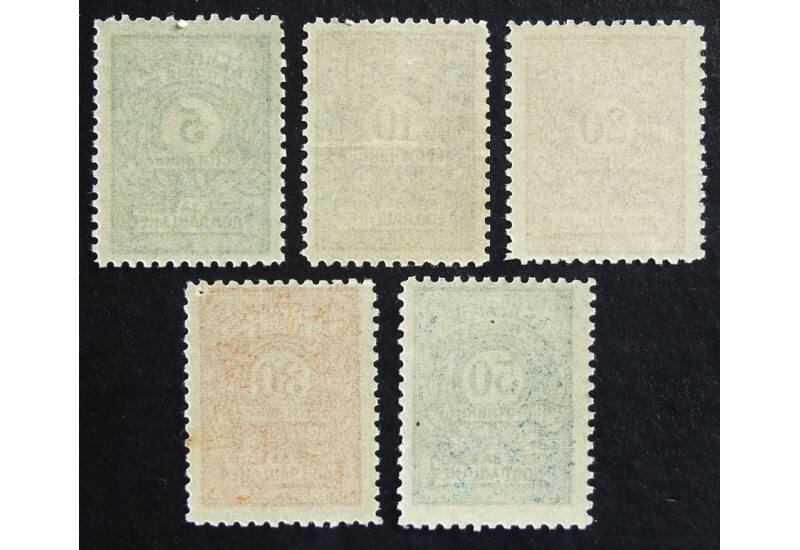 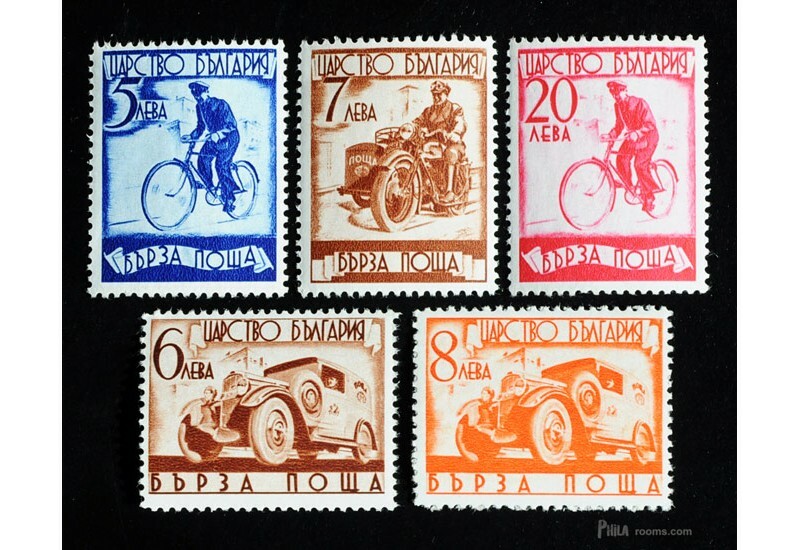 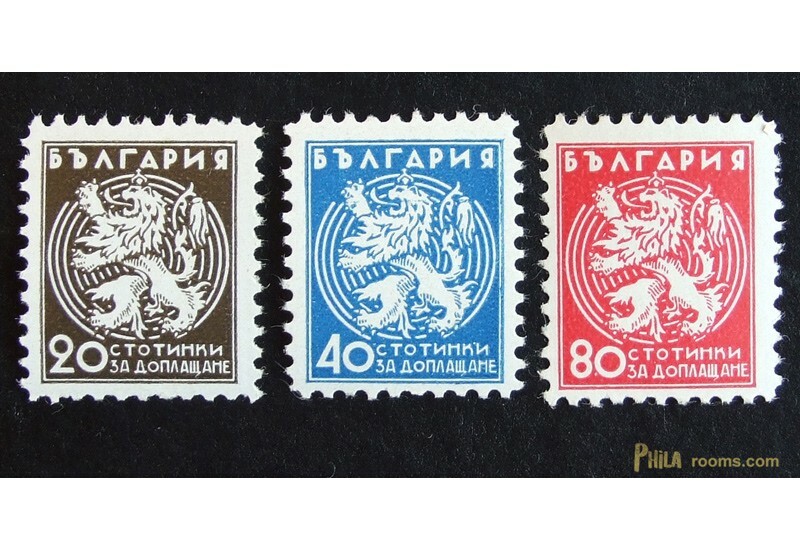 Most of the stamps are with rough perforation because of the production. 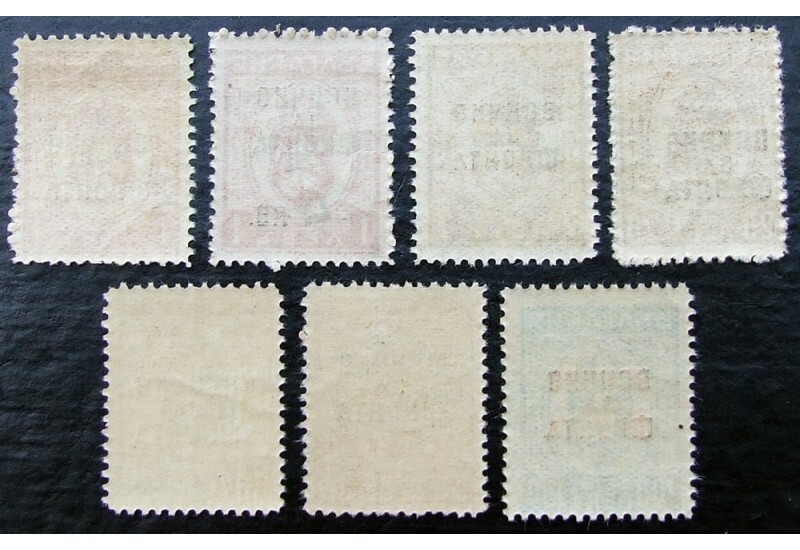 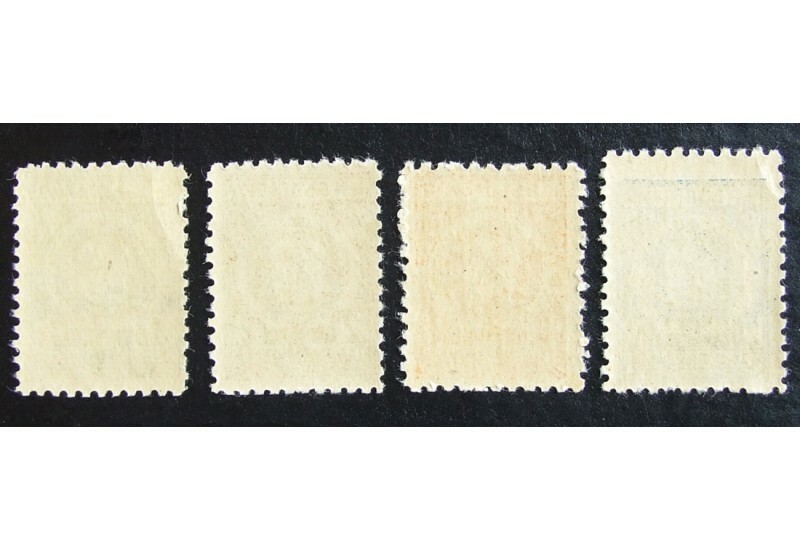 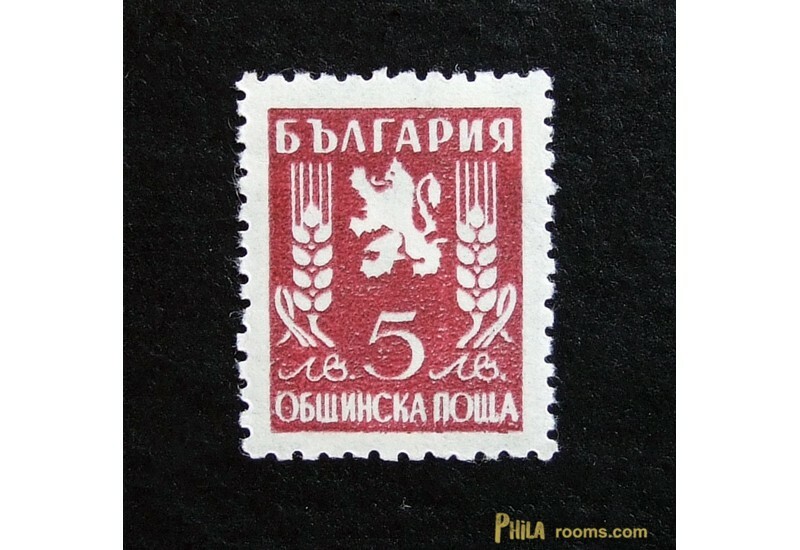 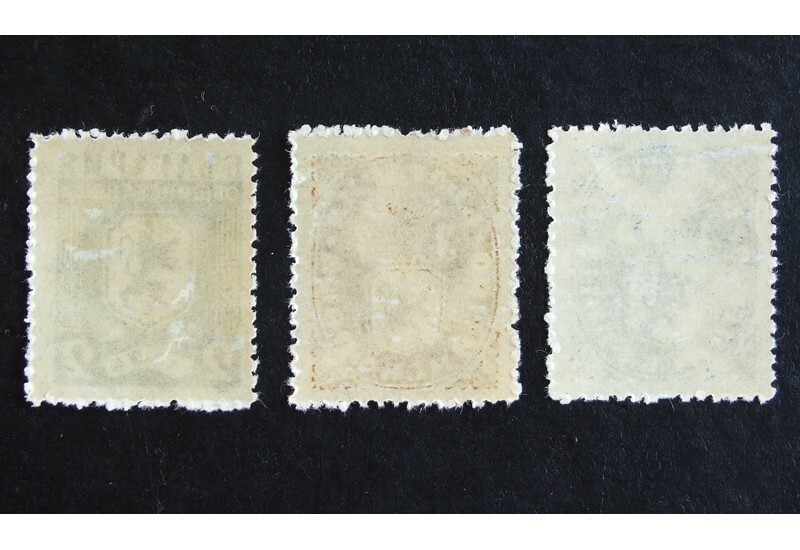 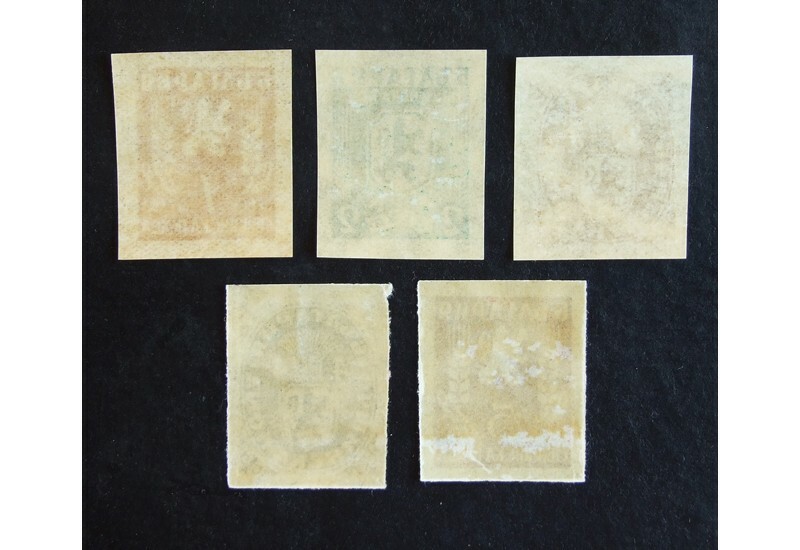 The gum coat on the back of some stamps is also quite poor again because of the production which is normal for these issues.